This gorgeous stamp of the boys heading off for a fishing trip with their dog can be found here. I thought that I would move away from the beach a little for this summer make…and head for the river! This to me is summer all over! Relaxation, the hot sun beating down and boys heading out to catch fish, with their dog. Yep, you just gotta love that caveman urge of their’s to catch a fish for us! ~ Simon Says Wednesday Challenge – Summer! ~ Polkadoodles – Fun in the Sun! I imagined the river when I first saw this. Love the colours, I can't wait for summer! A wonderful scene, the image tells the story so well. That's a gorgeous card, love the colors. Beautiful card, I love how you created the background, so pretty! I love your entry for our summer challenge, Dot! The 3 buddies goin' fishin' is a rite of summer! 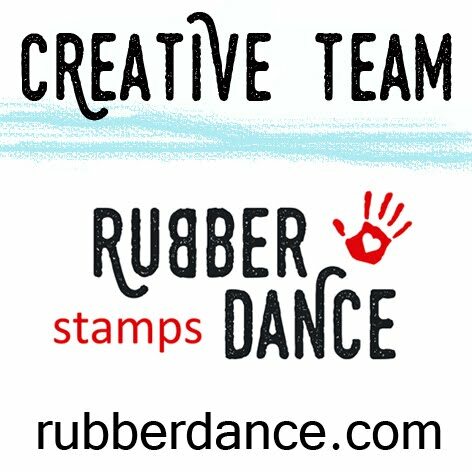 Thanks so much for sharing this with us at the Simon Says Stamp Wednesday challenge! I have just ordered this stamp Dot as I think what you have made with it is adorable. Stunning background. Lovely summery card creation, Dot! Love the "going" fishing image on the tag and that sunny background. Gorgeous! Wonderful summer feeling with these colors, love it. What a glorious summery card, Dot – full of nostalgia – just lovely!